Verizon Digital Media Services and Airtel have partnered to launch new points of presence (PoPs) in four cities in India. These include Mumbai, Chennai, Bangalore and New Delhi. 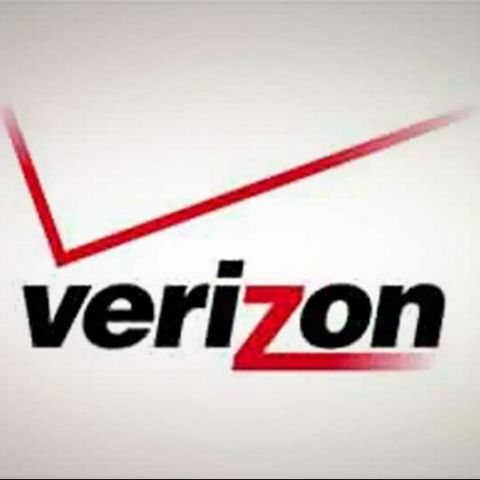 Verizon says that the amount of time taken by Verizon Digital Media Services’ servers to receive user requests, respond and deliver results has significantly decreased. Verizon Digital Media Services, the next-generation digital media platform, and Bharti Airtel Limited (“Airtel”), India’s largest telecommunications services provider, have partnered to launch new points of presence (PoPs) in four cities in India: Mumbai, Chennai, Bangalore and New Delhi. The four PoP installations mark Verizon Digital Media Services’ significant investment into expanding throughout the country, leveraging Airtel’s digital infrastructure as a gateway to India. This partnership will ensure that content on the Verizon Digital Media Services platform can be accessed by digital media consumers in a fast, seamless and reliable way and will improve the experience for users in India. In addition to Airtel’s world-class data center services and unparalleled network across the country, this move enables Verizon Digital Media Services to provide superior digital media experiences to millions of internet users in India. The newly installed PoPs have already yielded exceptional outcomes. Using third-party Cedexis measurement tools, Verizon Digital Media Services has observed significant network improvements when comparing its network performance in India before and after the PoP installations. The amount of time required on Verizon Digital Media Services’ servers to receive users’ requests, respond and deliver results has significantly decreased. “India is fast emerging as a large regional IP Hub and we are excited to enable Verizon Digital Media Services to provide best-in-class digital services in India. This collaboration ensures superior user experiences and seamlessly handles traffic spikes as connected devices, subscribers and content size continue to grow. We are delighted by the positive results seen in a very short time and we are confident that in the long term, Indian mobile Internet users are going to immensely benefit from this partnership,” said Ajay Chitkara, Director & CEO-Global Voice & Data Business, Bharti Airtel. Airtel has a presence that spans 18 countries, including India, Bangladesh, Sri Lanka and 15 countries in Africa. It offers both B2C and B2B telecom services, including wireless and fixed line technology, national and international long-distance connectivity, Digital TV and IPTV services, and complete integrated telecom solutions to enterprise customers. Airtel’s global network runs across 225,000 Rkms, covering 50 countries and five continents. Verizon Digital Media Services has points of presence in North America, South America, Europe, Australia and Asia. More than 3,000 interconnections help to ensure that content is delivered reliably and securely — anytime, anywhere, on any device. The company’s exclusive end-to-end platform also provides a variety of solutions, including the Video Lifecycle Solution, the Web Acceleration Solution and the Commerce Acceleration Solution, for broadcast, enterprise and commerce businesses, respectively.